Australia will prepare for their World Cup 2019 campaign in Japan with a warm-up game against Samoa in Sydney. The game has been scheduled at Western Sydney Stadium in Paramatta on 7th September. This will also be the first time the two teams will lock horns with each other since the famous 2011 World Cup win for Samoa when they defeated the Wallabies with a 32-23 margin. 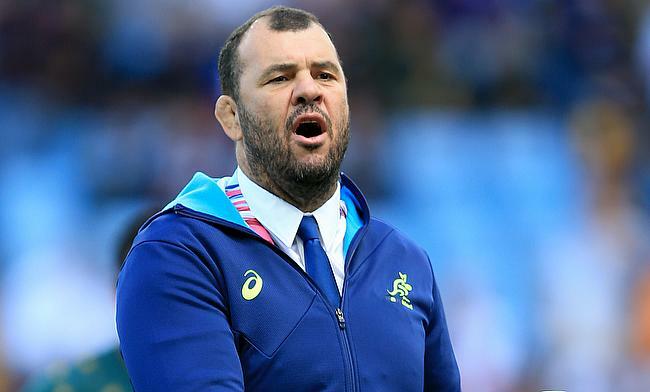 Australia head coach Michael Cheika stressed on the importance to have the momentum heading into a vital tournament like World Cup. "With the World Cup in our sights this year we really want to build some momentum to help take our game up a level or two, I think that's really important for us," said Cheika. Australia are positioned in Pool D of the World Cup 2019 in Japan and will kick-start their campaign against Fiji in Sapporo on 21st September.